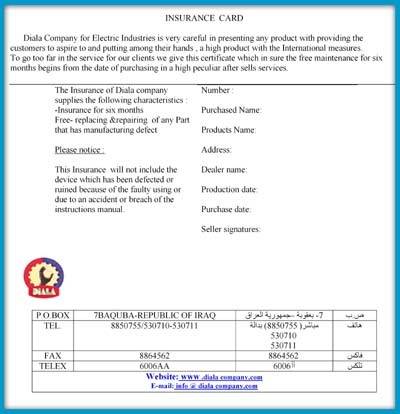 The right of the purchased technical know-how from " Indola co." Holand company. 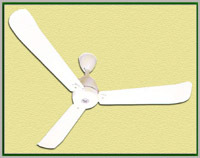 Design Capacity of the Factory is (500000) ceiling fan per year. Max . 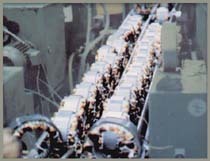 air speed 158.5 m / min .